Some of the earlier photographs in this posting from the 19th and early 20th century are bold and striking. They also make me feel incredibly sad. Human beings subjugated, brought to Britain, displayed, exoticised and exhibited for the delectation of royalty and the white masses. 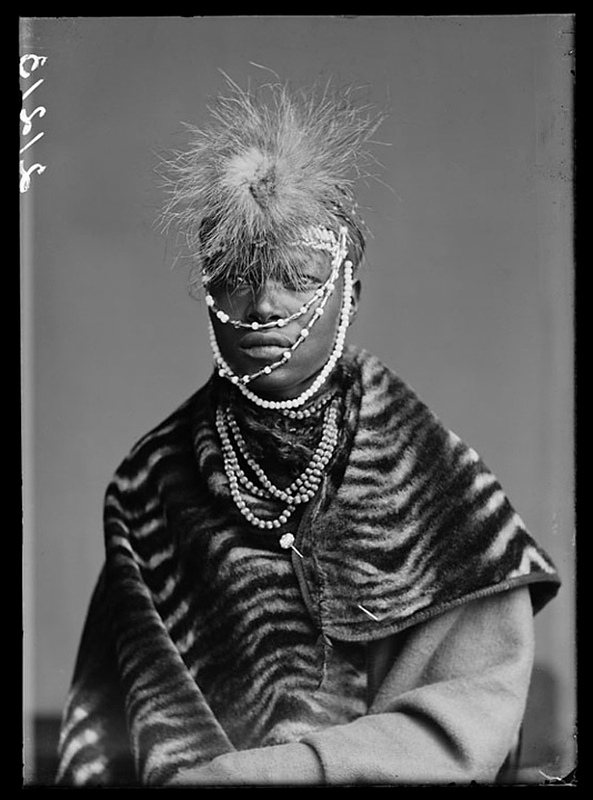 Exiled to Britain never to see their homeland again except for a few brief, controlled visits; presented to Queen Victoria, as if a gift, from King Gezo of Dahomey; or made a servant of an explorer. And the fate of most of these people is disease, dis-ease, and an early death. 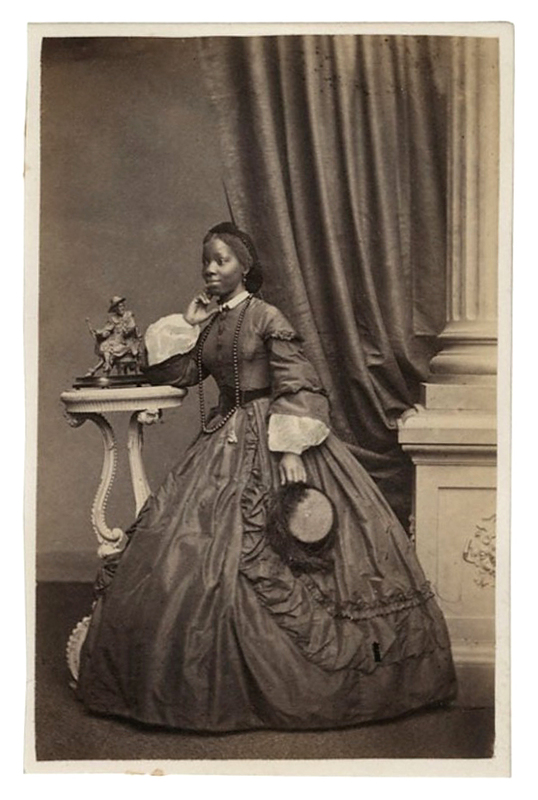 As Caroline Molloy observes, while standing as testament to cultural diversity in the late 19th/early 20th century, “the historical colonial connotations of the photographic exhibition strategies used in the Expansion and Empire gallery cannot be ignored.” The taxonomic ordering of individual sitters identified by name, status, biography, by group portraits of racial type and status. Basically a white patriarchy in which a standard of male supremacism is enforced through a variety of cultural, political, and interpersonal strategies. Super/racism. Unequal relationships; exploitation; and the probing gaze of the camera to document it all. PS George Hurrell’s photographs are a knockout! The Southern Nigeria Regiment was a British colonial regiment which operated in Nigeria in the early part of the 20th century. 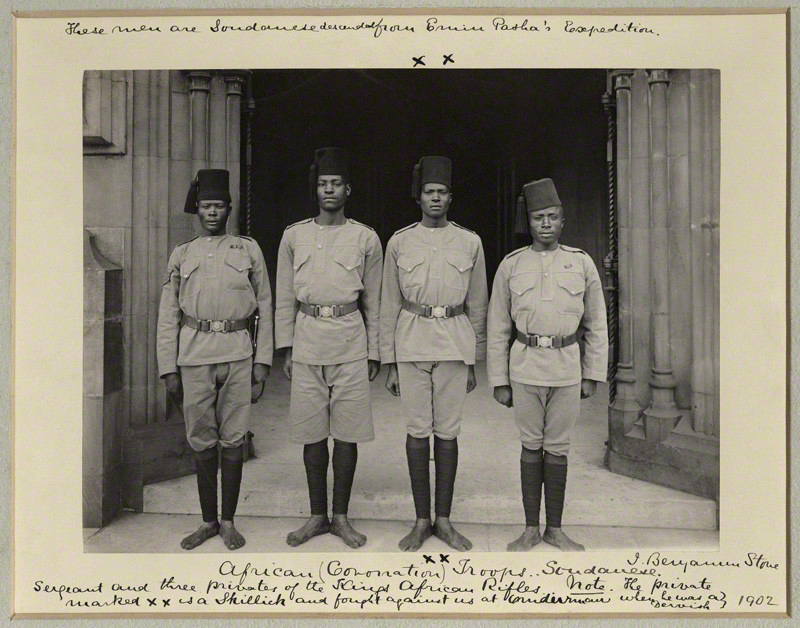 The Regiment was formed out of the Niger Coast Protectorate Force and part of the Royal Niger Constabulary. The Lagos Battalion or Hausa Force was absorbed into the Regiment in May 1906 and became the Regiment’s second battalion. On 1 January 1914 the Southern Nigeria Regiment’s two battalions were merged with those of the Northern Nigeria Regiment to become simply the Nigeria Regiment. The King’s African Rifles (KAR) was a multi-battalion British colonial regiment raised from Britain’s various possessions in British East Africa in the present-day African Great Lakes region from 1902 until independence in the 1960s. It performed both military and internal security functions within the colonial territory, and later served outside these territories during the World Wars. The rank and file (askaris) were drawn from native inhabitants, while most of the officers were seconded from the British Army. When the KAR was first raised there were some Sudanese officers in the battalions raised in Uganda, and native officers were commissioned towards the end of British colonial rule. Stone travelled with a scientific expedition to northern Brazil to see the 1893 total solar eclipse. Notable images taken by Stone include those of the deposition of governor José Clarindo de Queirós of the then province of Ceará in Brazil, in which he prevented the rebels from firing at the governor’s palace until he had taken photographs of them beside their guns. 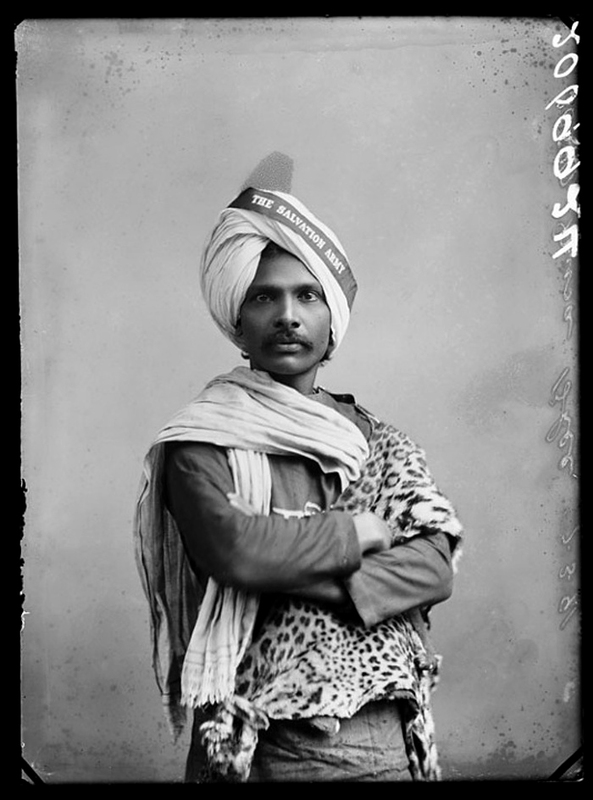 The Benjamin Stone Photographic Collection housed in the Library of Birmingham contains many thousands of examples of his work. In 1897 he founded the National Photographic Record Association, of which he became president. The National Portrait Gallery holds 62 of his portraits and many photographs of people and places in and around Westminster. His amateur career culminated in 1911 with his appointment as official photographer to the coronation of King George V. He became president of the Birmingham Photographic Society, a Justice of the Peace, and a member of the Society of Antiquaries and of the Geological Society. 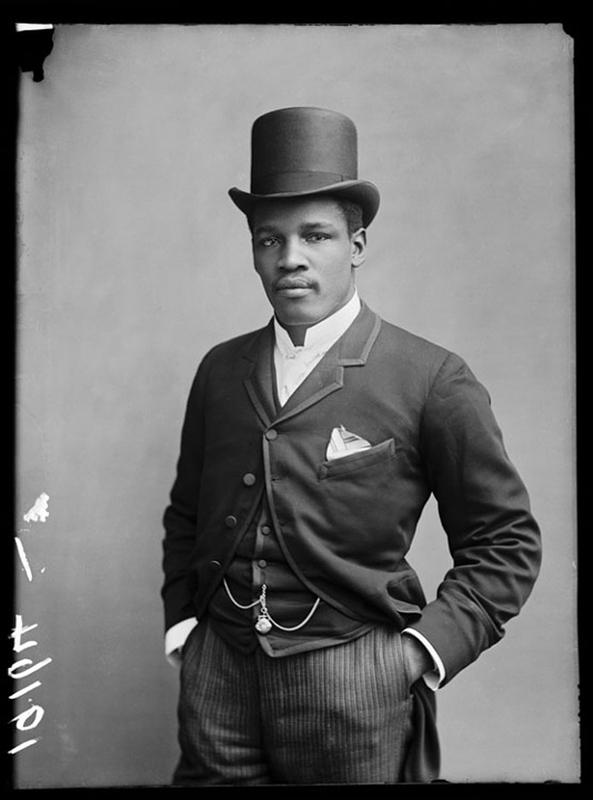 Black Chronicles showcases over forty photographs that present a unique snapshot of black lives and experiences in nineteenth and early twentieth-century Britain. Developed in collaboration with Autograph ABP, this intervention in three gallery spaces includes some of the earliest photographs in the Gallery’s Collection alongside recently rediscovered photographs from the Hulton Archive, a division of Getty Images. 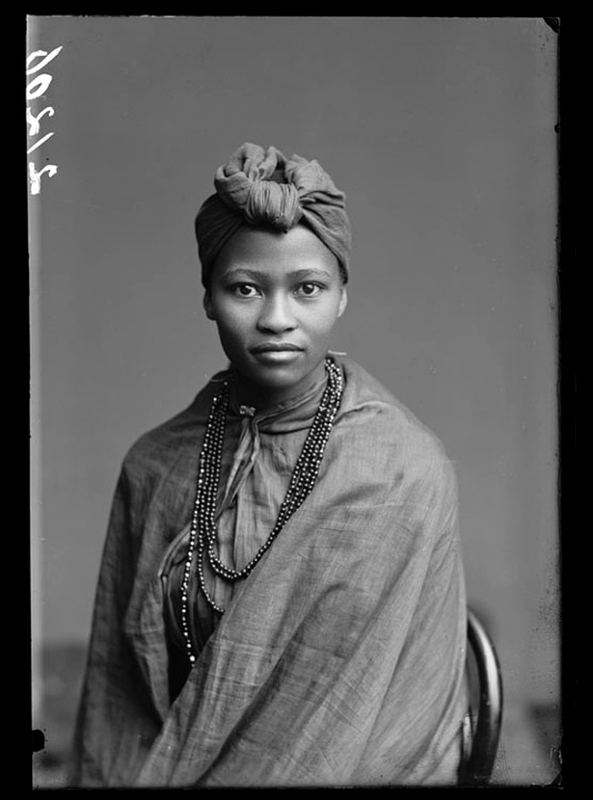 These portraits of individuals of African and Asian heritage bear witness to Britain’s imperial history of empire and expansion. They highlight an important and complex black presence in Britain before 1948, a watershed moment when the Empire Windrush brought the first large group of Caribbean immigrants to Britain. Research is ongoing and new information emerges continuously. This display is part of Autograph ABP’s The Missing Chapter, an ongoing archive research programme supported by the Heritage Lottery Fund. Autograph ABP is a London-based arts charity that works internationally in photography and film, race, representation, cultural identity and human rights. 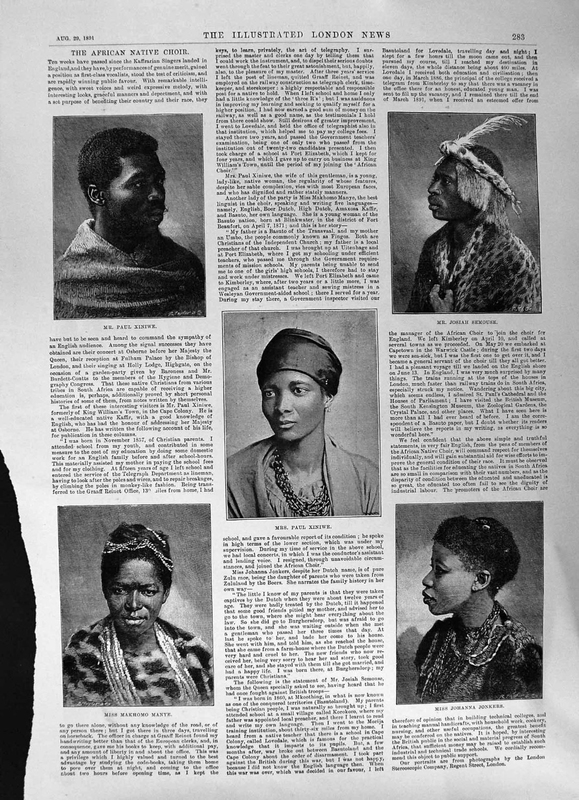 The African Choir were a group of young South African singers that toured Britain between 1891 and 1893. 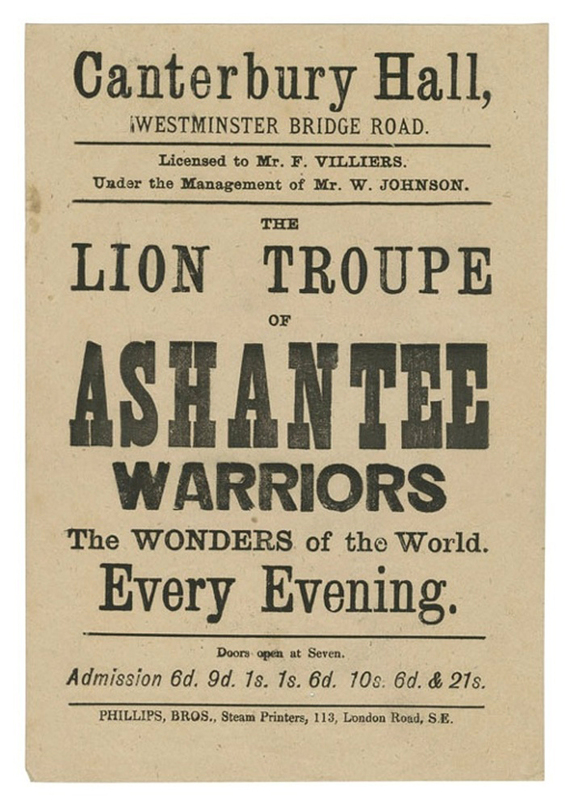 They were formed to raise funds for a Christian school in their home country and performed for Queen Victoria at Osborne House, a royal residence on the Isle of Wight. At some point during their stay, they visited the studio of the London Stereoscopic Company to have group and individual portraits made on plate-glass negatives. 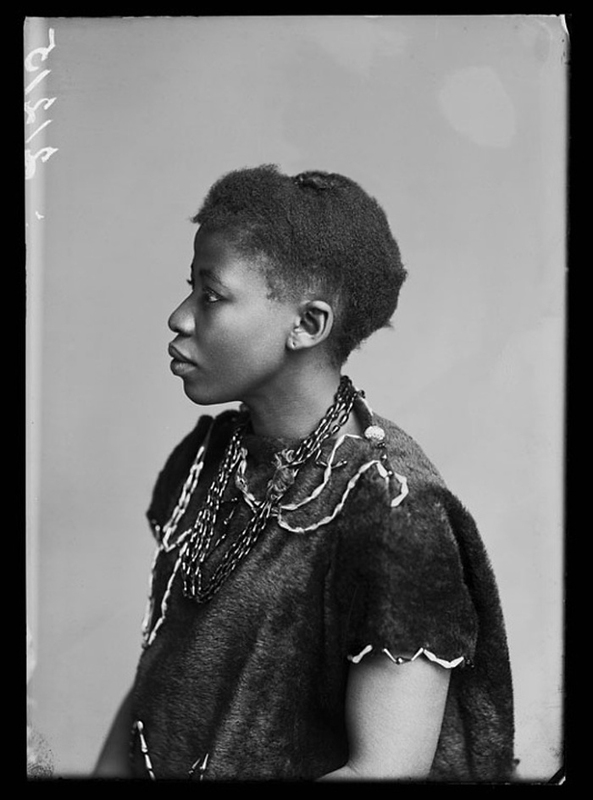 Eleanor Xiniwe, a member of the African Choir who toured London from 1891 to 1893. Peter Jackson, 2 December 1889, London. Born in 1860 in St Croix, then the Danish West Indies, Jackson was a boxing champion who spent long periods of time touring Europe. In England, he staged the famous fight against Jem Smith at the Pelican Club in 1889. In 1888 he claimed the title of Australian heavyweight champion. Musa Bhai travelled to England in 1888 as part of the Booth family, who founded the Salvation Army. “The National Portrait Gallery in partnership with Autograph ABP presents a unique ‘snapshot’ of black lives and experiences in Britain. An important display of photographs, which will reveal some of the stories of Black and Asian lives in Britain from the 1860s through to the 1940s, opens in May at the National Portrait Gallery. 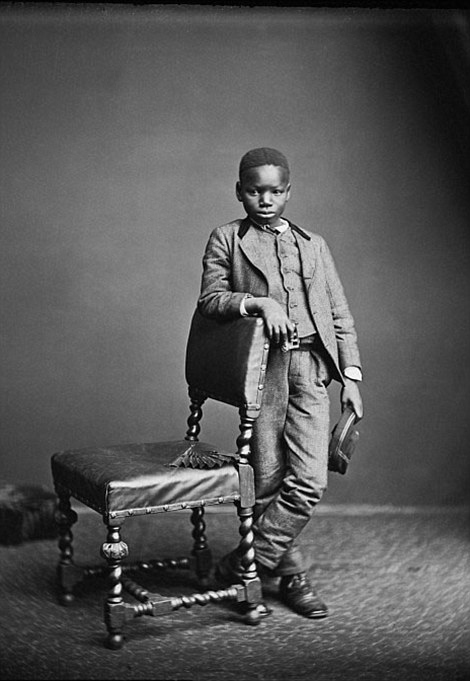 Black Chronicles: Photographic Portraits 1862-1948 will bring together some of the earliest photographs of Black and Asian sitters in the National Portrait Gallery’s Collection. 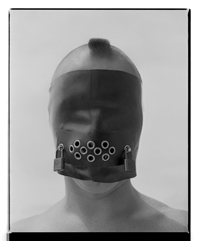 These will be exhibited alongside recently discovered images from the Hulton Archive, a division of Getty Images. The display of over 40 photographs will highlight an important and complex black presence in Britain before 1948, a watershed moment when the Empire Windrush brought the first group of Caribbean migrants to Great Britain. 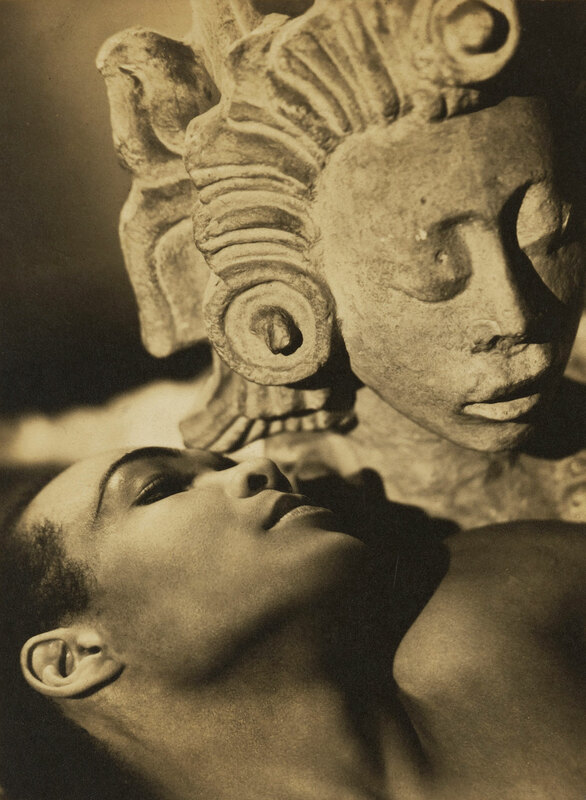 In addition, Black Chronicles: Photographic Portraits 1862-1948 will highlight new acquisitions including a series of portraits by Angus McBean, of Les Ballets Nègres, Britain’s first all-black ballet company and a selection of photographs of the pioneer of classical Indian dance in Britain, Pandit Ram Gopal, by George Hurrell. 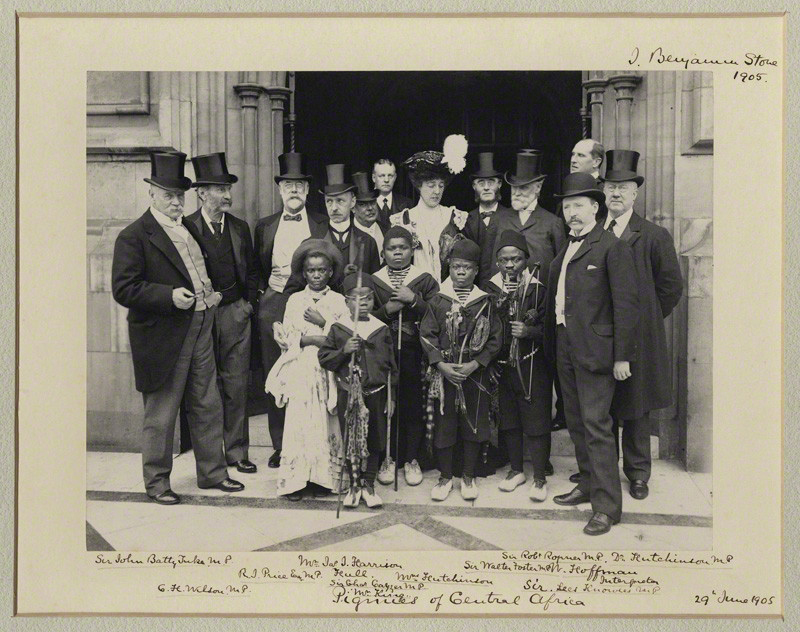 Individuals with extraordinary stories, from performers to dignitaries, politicians and musicians, alongside unidentified sitters, will collectively reveal the diversity of representation within 19th and 20th century photography and British society, often absent from historical narratives of the period. 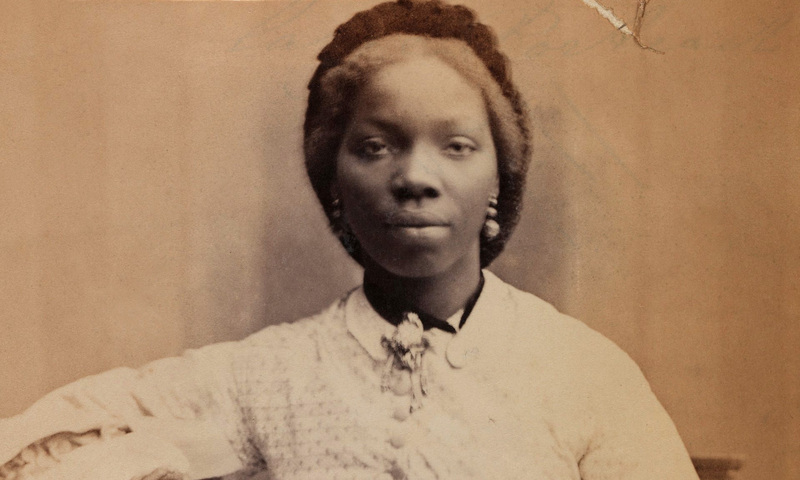 They will include the celebrated portraits by Camille Silvy of Sarah Forbes Bonetta, one of the earliest photographic portraits of a black sitter in the Gallery’s Collection. Born in West Africa of Yoruba descent, Sarah was captured at the age of five during the Okeadon War. She was thought to be of royal lineage and was presented to Queen Victoria, as if a gift, from King Gezo of Dahomy. As Queen Victoria’s protégée, Sarah was raised among the British upper class and educated in both England and Sierra Leone. In 1862, she married the merchant and philanthropist James Pinson Labulo Davies. Black Chronicles: Photographic Portraits 1862-1948 will also feature Samuel Coleridge-Taylor, a celebrated British composer of English and Sierra Leonean descent who was once called the ‘African Mahler’; Dadabhai Naoroji, the first British Indian MP for Finsbury in 1892; members of the African Choir, a troupe of entertainers from South Africa who performed for Queen Victoria in 1891; international boxing champion Peter Jackson a.k.a ‘The Black Prince’ from the island of St Croix; and Ndugu M’Hali (Kalulu), the ‘servant’ of British explorer Sir Henry Morton Stanley, who inspired Stanley’s 1873 book My Kalulu, Prince, King and Slave: A Story of Central Africa. Black Chronicles: Photographic Portraits 1862-1948 will include original albumen cartes-de-visite and cabinet cards from the Gallery’s permanent Collection, presented alongside a series of large-scale modern prints from 19th century glass plates in the Hulton Archive’s London Stereoscopic Company collection, which were recently unearthed by Autograph ABP for the first time in 135 years and first shown in the critically acclaimed exhibition ‘Black Chronicles II’ at Rivington Place in 2014. 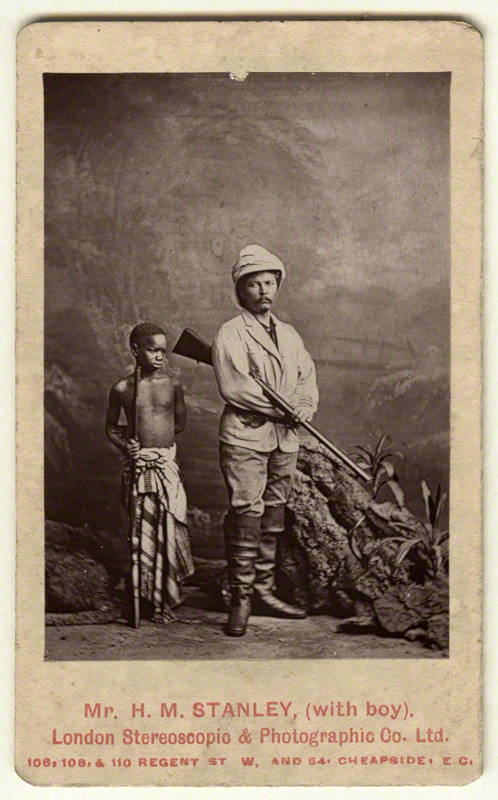 Ndugu M’Hali (c. 1865-77) was the personal servant to explorer and journalist Sir Henry Morton Stanley. 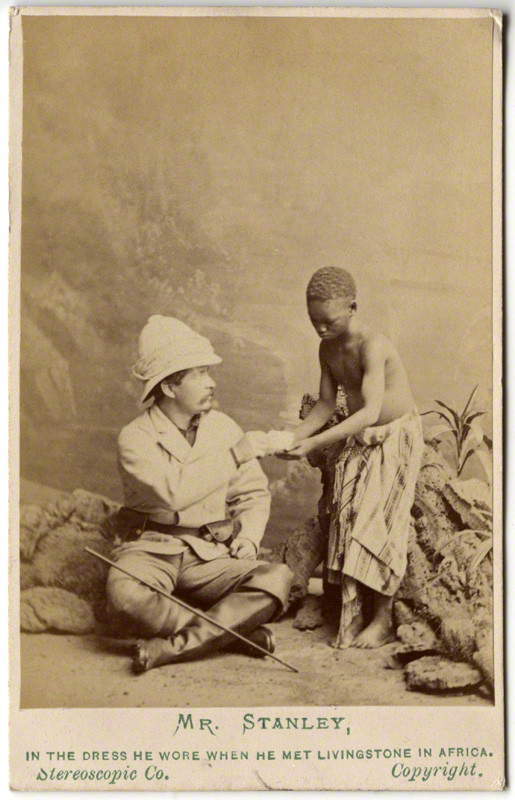 As a slave he was given to Stanley by an Arab merchant in present day Tanzania during the explorer’s quest to find the missing Dr David Livingstone. 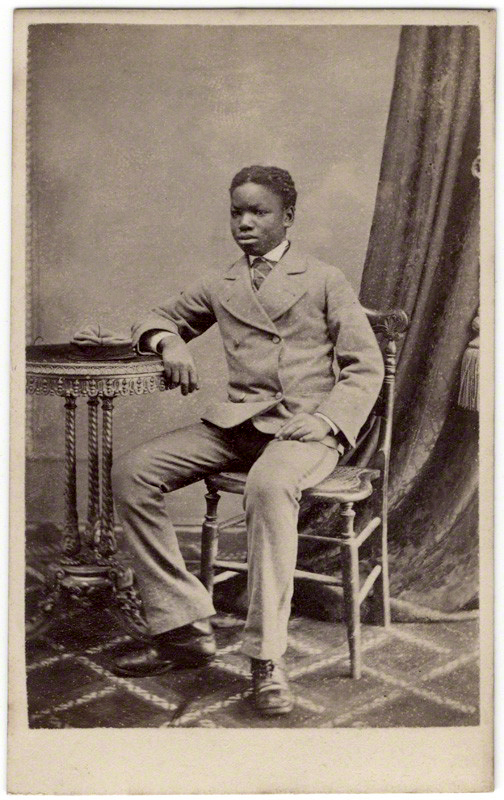 Named ‘Kalulu’ by Stanley, he was educated in London and accompanied Stanley on his travels to Europe, America and the Seychelles. He died during an expedition in 1877 in the Lualaba River, the headstream of the River Congo, Stanley named these rapids ‘Kalulu Falls’ in his memory. 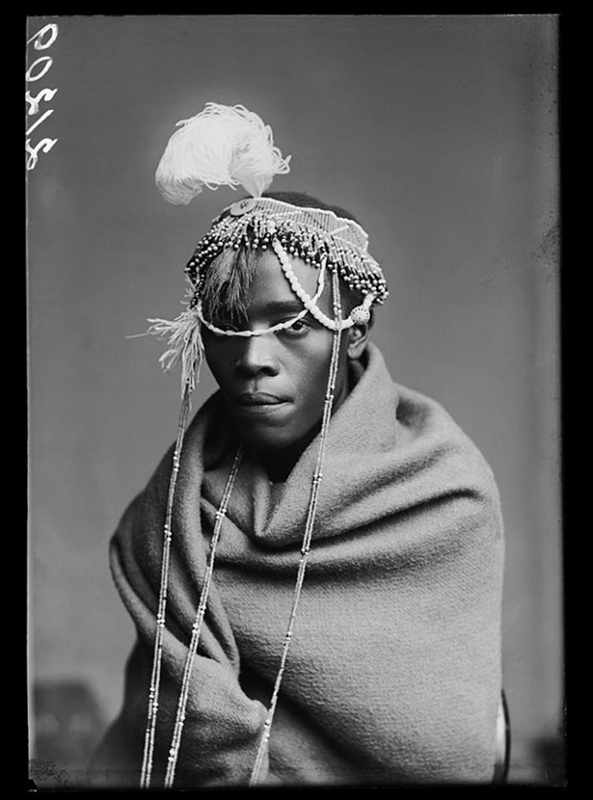 This man was brought to Britain with a Zulu troupe during the Anglo-Zulu War of 1879 and was part of explorer Guillermo Antonio Farini’s exhibition of ‘Friendly Zulus’ in London, 1879. “In the centre of the gallery is an original carte-de-visite day book from the Camille Silvy archive, open on a page with portraits of a finely dressed Sarah Forbes Bonetta (1862). 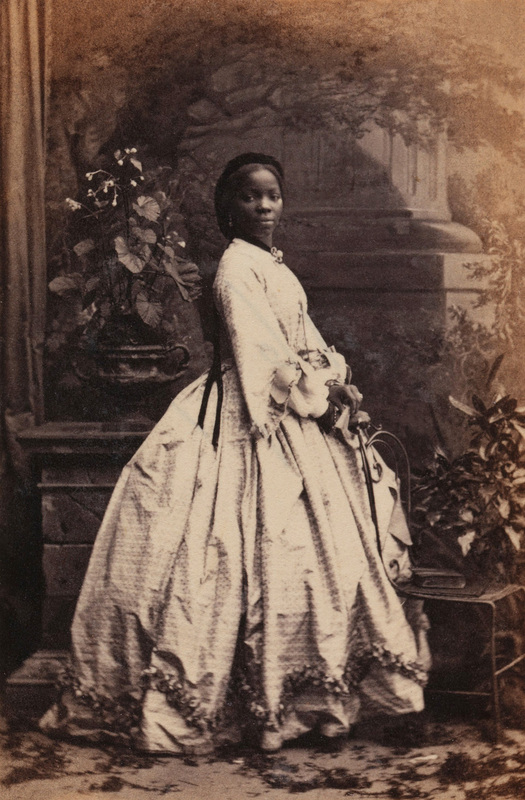 Bonetta, goddaughter to Queen Victoria, was born of royal Yoruba blood, captured and enslaved as a child. She was gifted to Queen Victoria, who arranged for her fostering and education. 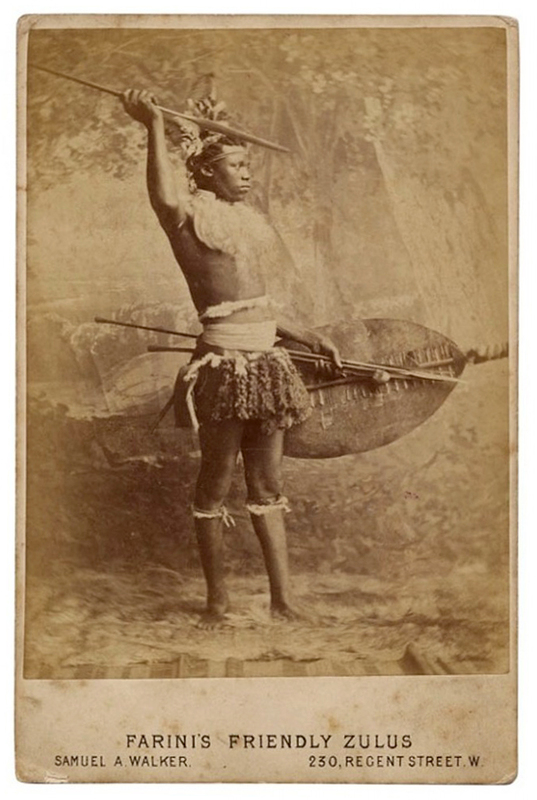 The Bonetta photographs exemplify the strength of the research, and succeed in complicating colonial narratives. Born in west Africa of Yoruba descent, Sarah Forbes Bonetta (1843-1880) was captured at the age of five during the Okeadon War. She was thought to be of royal lineage and was presented to Queen Victoria, as if a gift, from King Gezo of Dahomey. She was named after Captain Frederick E. Forbes of the Royal Navy, who brought her to England, onboard his ship HMS Bonetta. As Queen Victoria’s protégée, Sarah was raised among the British upper class, and educated in both England and Sierra Leone. She became an accomplished pianist and linguist. In 1862 at St Nicholas’s Church in Brighton she married the merchant and philanthropist James Pinson Labulo Davies (1829-1906). These photographs were taken to mark their marriage. James was born in Sierra Leone to Nigerian parents, and enlisted with the British Navy. He is credited with pioneering cocoa farming in West Africa. The couple returned to Africa soon after their wedding. Queen Victoria was godmother to their first child, Victoria who later attended Cheltenham Ladies College. The photographs are pasted into one of the daybooks that record the work of Camille Silvy, one of the most successful portrait photographers in London at the time. A collection of twelve albums representing the output of Camille Silvy’s (1834-1910) photographic portrait studio based at 38 Porchester Terrace, Bayswater, London. Compiled by the studio, each album is arranged almost entirely chronologically and in sitter number order. Each page is divided into a grid of four sections with each section featuring one carte-de-visite sized albumen print from the sittings, pasted beneath the sitter number and a handwritten identification of the photograph’s subject. Sitters range from royalty, peers and the landed gentry to London’s thriving migrant merchant community, and as a result, the Daybooks paint a unique view of London society and its visitors during the 1860s. In addition to studio portraits, there are a number of equestrian and post-mortem portraits. Non-portrait material includes copies of various paintings, such as the ‘Windsor Beauties’ by Sir Peter Lely, and other works of art, such as Marochetti’s sculptures, and reproductions from the Marquis d’Azeglio’s ‘Manuscrit Sforza’ and the ‘Manuscript d’Avalos’. There are also several views of the exterior of Silvy’s photographic establishment, as well as many portraits of Silvy himself, his family, and his business partner Auguste Renoult. 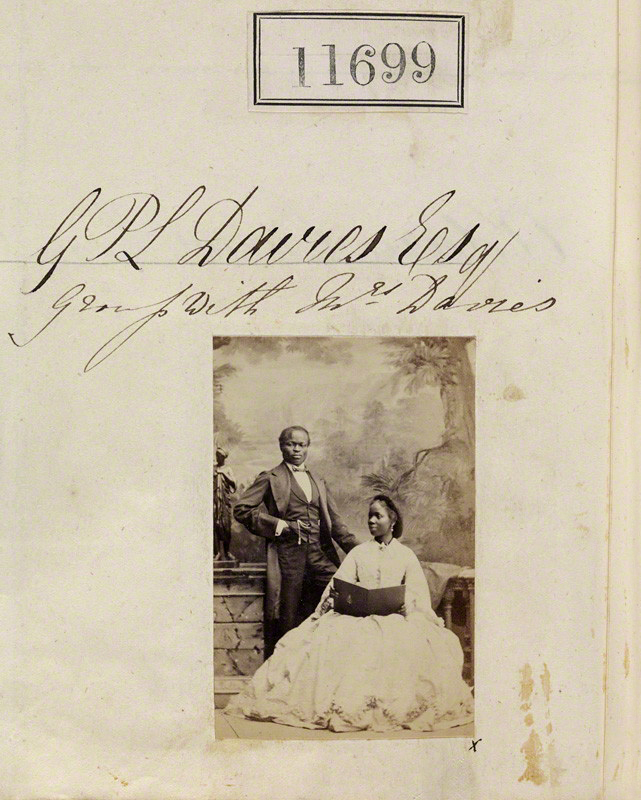 Crowther was also a close associate and friend of Captain James Pinson Labulo Davies [husband of Sarah Forbes Bonetta featured above], an influential politician, mariner, philanthropist and industrialist in colonial Lagos. Both men collaborated on a couple of Lagos social initiatives such as the opening of The Academy (a social and cultural center for public enlightenment) on October 24, 1866 with Crowther as the 1st patron and Captain J.P.L Davies as 1st president. Crowther was selected to accompany the missionary James Schön on the Niger expedition of 1841. 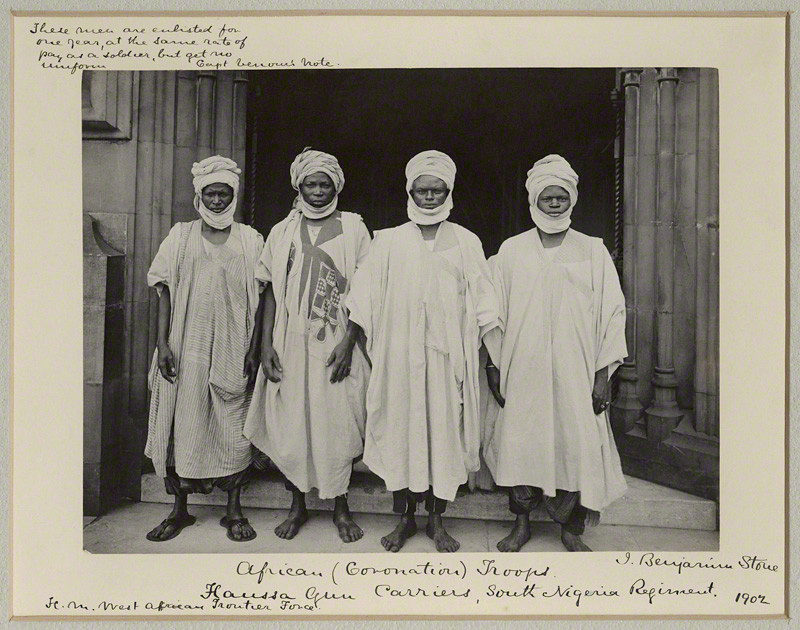 Together with Schön, he was expected to learn Hausa for use on the expedition. The goal of the expedition was to spread commerce, teach agricultural techniques, spread Christianity, and help end the slave trade. Following the expedition, Crowther was recalled to England, where he was trained as a minister and ordained by the Bishop of London. This after Schön had written to the Church Missionary Society noting Crowther’s usefulness and ability on the expedition, recommending them to prepare him for ordination. He returned to Africa in 1843 and with Henry Townsend, opened a mission in Abeokuta, in today’s Ogun State, Nigeria. Crowther began translating the Bible into the Yoruba language and compiling a Yoruba dictionary. In 1843, a grammar book which he started working on during the Niger expedition was published; and a Yoruba version of the Anglican Book of Common Prayer followed later. Crowther also compiled A vocabulary of the Yoruba language, including a large number of local proverbs, published in London in 1852. He also began codifying other languages. Following the British Niger Expeditions of 1854 and 1857, Crowther produced a primer for the Igbo language in 1857, another for the Nupe language in 1860, and a full grammar and vocabulary of Nupe in 1864. 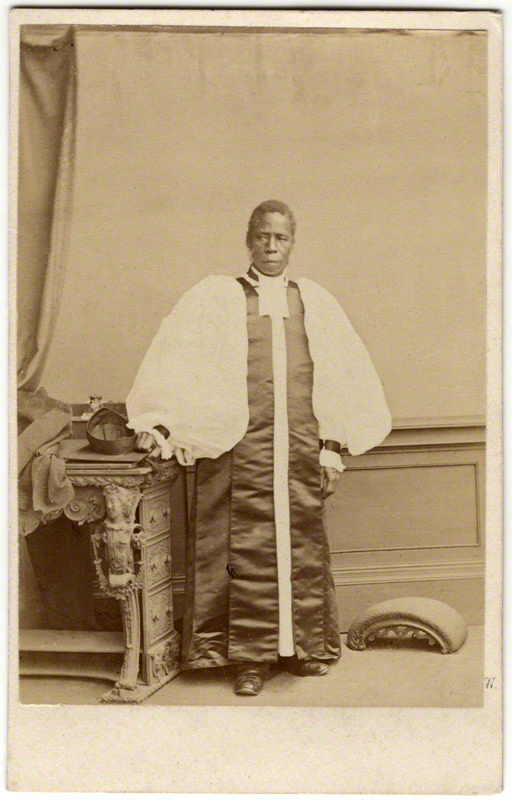 In 1864, Crowther was ordained as the first African bishop of the Anglican Church; he was consecrated a bishop on St Peter’s day 1864, by Charles Longley, Archbishop of Canterbury at Canterbury Cathedral. He later received the degree of Doctor of Divinity from the University of Oxford. Martha Ann Erskine Ricks (1816-1901) had been enslaved on a Tennessee plantation. 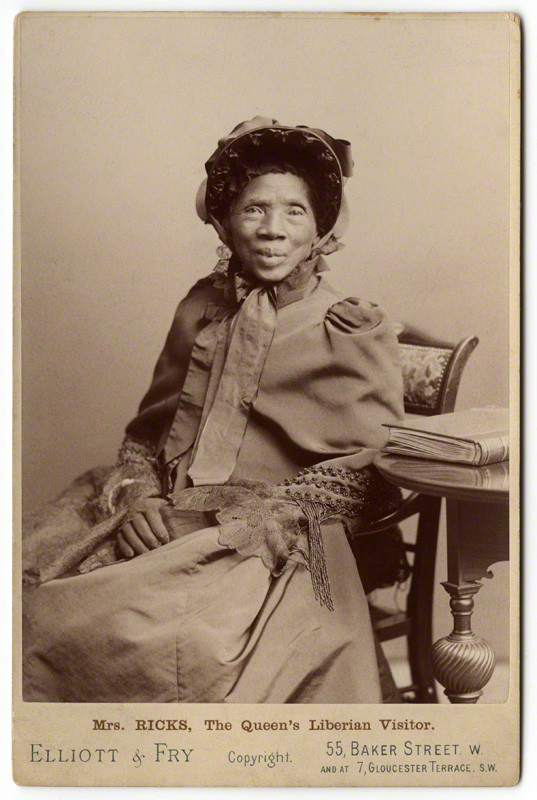 She settled in Liberia in 1830, as did many freed American slaves, after her father bought the family’s freedom. In 1892, Ricks travelled to Britain to fulfil her dream of presenting Queen Victoria with a quilt depicting a Liberian coffee tree in bloom, which took twenty-five years to make. With the help of the Liberian ambassador, Edward Blyden, she gained an audience with the queen at Windsor Castle. During her time in London, Ricks met John Archer, the first black mayor of a London borough. 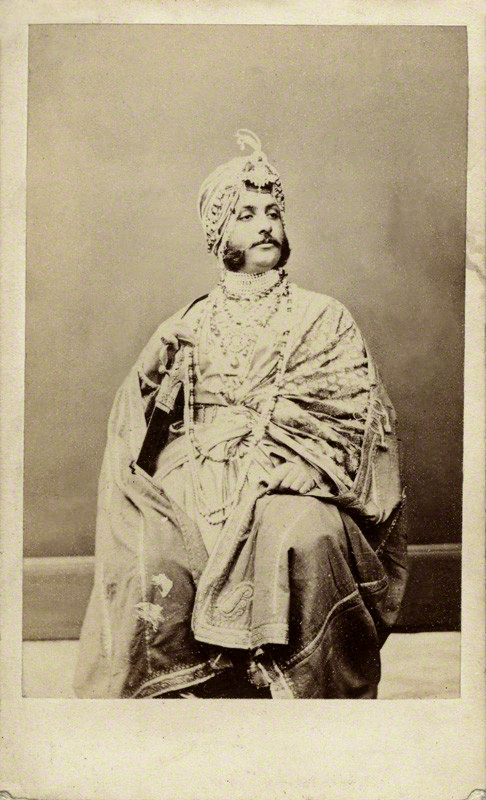 Maharaja Duleep Singh, GCSI (6 September 1838 – 22 October 1893), also known as Dalip Singh and later in life nicknamed the Black Prince of Perthshire,was the last Maharaja of the Sikh Empire. He was Maharaja Ranjit Singh’s youngest son, the only child of Maharani Jind Kaur. After the assassinations of four of his predecessors, he came to power in September 1843, at the age of five. For a while, his mother ruled as Regent, but in December 1846, after the First Anglo-Sikh War, she was replaced by a British Resident and imprisoned. Mother and son were not allowed to meet again for thirteen and a half years. In April 1849 ten-year-old Duleep was put in the care of Dr John Login. Duleep Singh died in Paris in 1893 at the age of 55, having seen India after the age of fifteen during only two brief, tightly-controlled visits in 1860 (to bring his mother to England) and in 1863 (to scatter his mother’s ashes). Duleep Singh’s wish for his body to be returned to India was not honoured, in fear of unrest, given the symbolic value the funeral of the son of the Lion of the Punjab might have caused, given growing resentment of British rule. His body was brought back to be buried according to Christian rites, under the supervision of the India Office in Elveden Church beside the grave of his wife Maharani Bamba, and his son Prince Edward Albert Duleep Singh. The graves are located on the west side of the Church. A life-size bronze statue of the Maharaja showing him on a horse was unveiled by HRH the Prince of Wales in 1999 at Butten Island in Thetford, a town which benefited from his and his sons’ generosity. Antoine François Jean Claudet (August 18, 1797 – December 27, 1867), was a French photographer and artist who produced daguerreotypes. He was born in La Croix-Rousse son of Claude Claudet, a cloth merchant and Etiennette Julie Montagnat, was active in Great Britainand died in London. 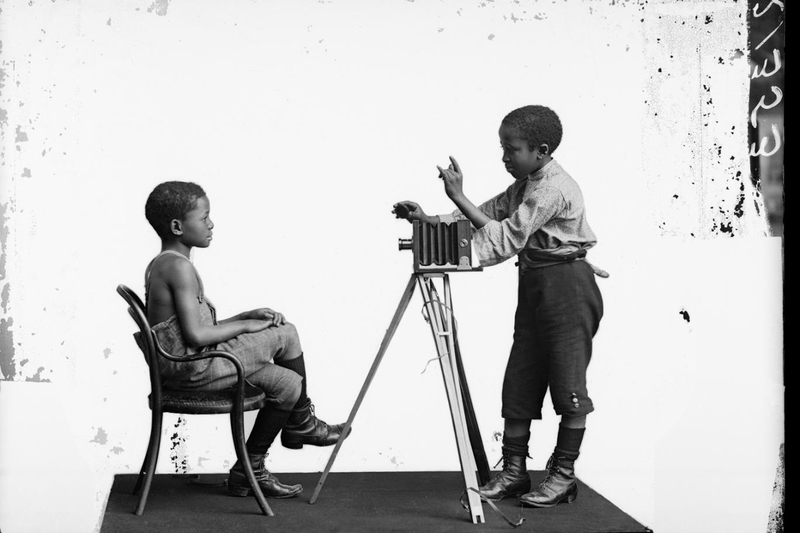 He was a student of Louis Daguerre. Having acquired a share in L. J. M. Daguerre’s invention, he was one of the first to practice daguerreotype portraiture in England, and he improved the sensitizing process by using chlorine (instead of bromine) in addition to iodine, thus gaining greater rapidity of action. He also invented the red (safe) dark-room light, and it was he who suggested the idea of using a series of photographs to create the illusion of movement. The idea of using painted backdrops is also attributed to him. From 1841 to 1851 he operated a studio on the roof of the Adelaide Gallery (now the Nuffield Centre), behind St. Martin’s in the Fields church, London. He opened subsequent studios at the Colosseum in Regent’s Park (1847-1851) and at 107 Regent Street (1851-1867). 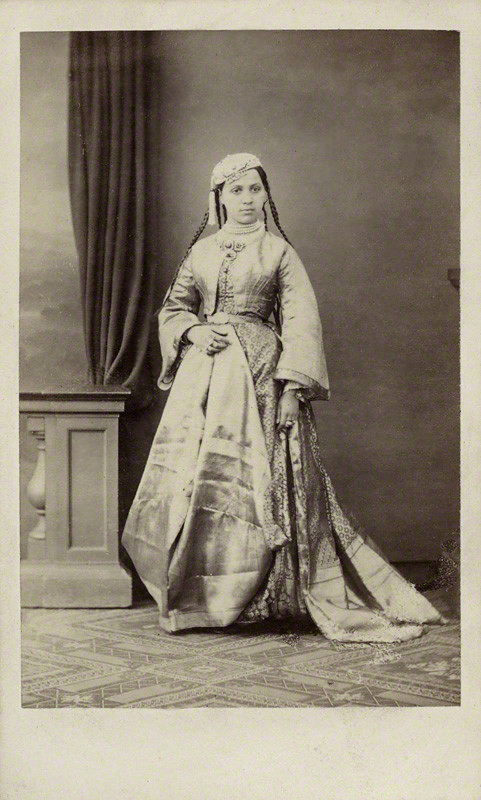 Maharani Bamba Duleep Singh (born Bamba Müller; July 6, 1848 – September 18, 1887) was the wife of Maharaja Duleep Singh. Brought up by Christian missionaries, she married Duleep Singh and became Maharani Bamba, wife of the last Maharaja of Lahore. Her transformation from illegitimate girl living in a Cairo mission to a Maharani living a life of luxury with the “Black Prince of Perthshire” has been compared to the “Cinderella” story. On his return from Bombay Duleep passed through Cairo and visited the missionaries there on 10 February 1864. He visited again a few days later and was taken around the girls’ school, where he first met Bamba Müller, who was an instructor. She was the only girl there who had committed herself to a Christian life. On each visit Duleep made presents to the mission of several hundreds of pounds. The couple had three sons and three daughters whom they brought up at Elveden Hall in Suffolk, England. Her six children were: Victor Albert Jay (1866-1918), Frederick Victor (1868-1926), Bamba Sophia Jindan (1869-1957), Catherina Hilda (1871-1942), Sophia Alexandra (1876-1948), and Albert Edward Alexander (1879-1893) … In 1886 her husband resolved to return to India. On his way there he was arrested in Aden and forced to return to Europe. Bamba died on September 18, 1887 and was buried at Elveden. Her husband went on to marry again in 1889 to Ada Douglas Wetherill and had two more children. Her son Albert Edward Alexander Duleep Singh died aged thirteen in Hastings on May 1, 1893 and was buried next to his mother. When Bamba’s husband died, his body has brought back to England and buried with his wife and son at Elveden. Henry’s father Joseph Whitlock was the first person to establish a permanent photographic studio in Birmingham, in 1843. In 1852 Henry Whitlock joined the family firm, and three years later he left Birmingham to set up his own studio in Worcester. He returned to Birmingham in 1862, after the death of both his parents, and founded the firm H.J. Whitlock & Sons of Birmingham and Wolverhampton. 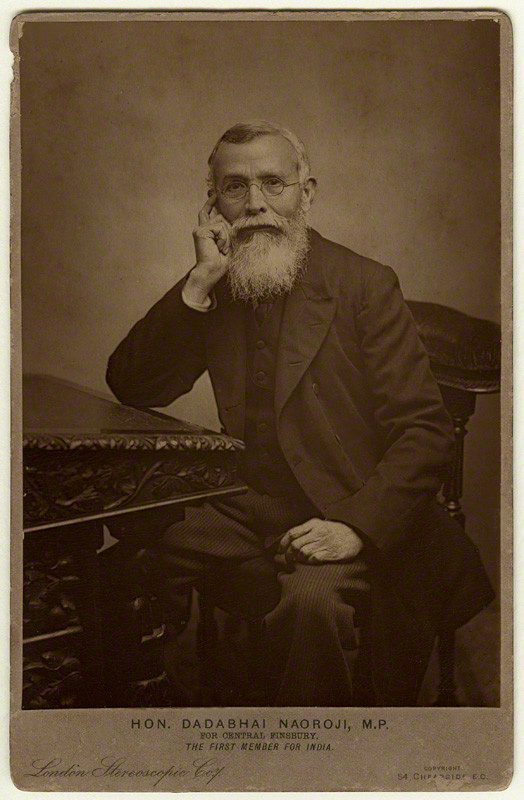 Dadabhai Naoroji (1825 – 1917) was the first Indian MP to be elected to the House of Commons. Born near Mumbai, the son of a Parsi priest, he was educated at Elphinstone College where he became the first Indian professor of mathematics and natural philosophy. 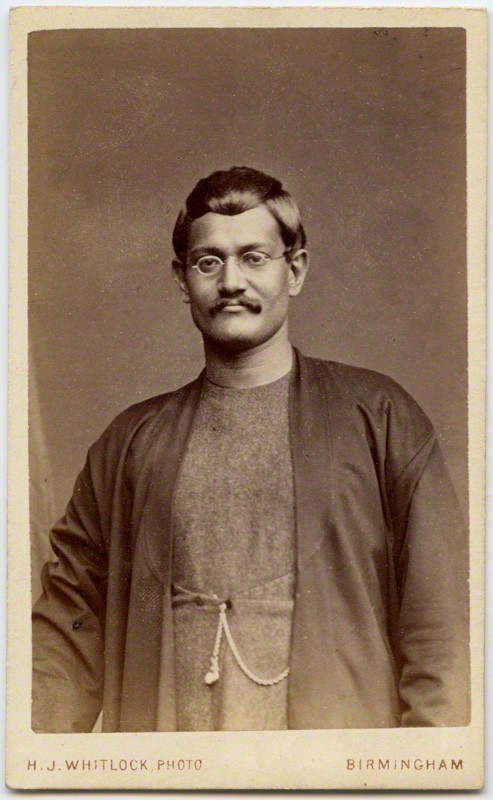 He travelled to London in 1855, becoming professor of Gujurati at University College London and founding the London Zoroastrian Association (1861). He campaigned to open the Indian Civil Service to Indians and formulated the ‘drain theory’, outlining how British rule drained the financial resources of India. 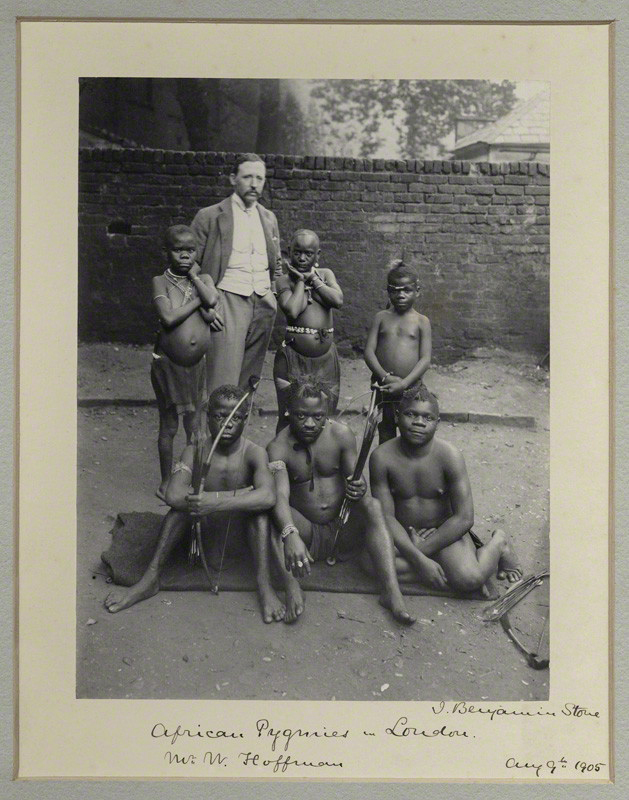 He was elected Liberal MP for Finsbury in 1892 and financially supported the Pan-African Conference in 1900. 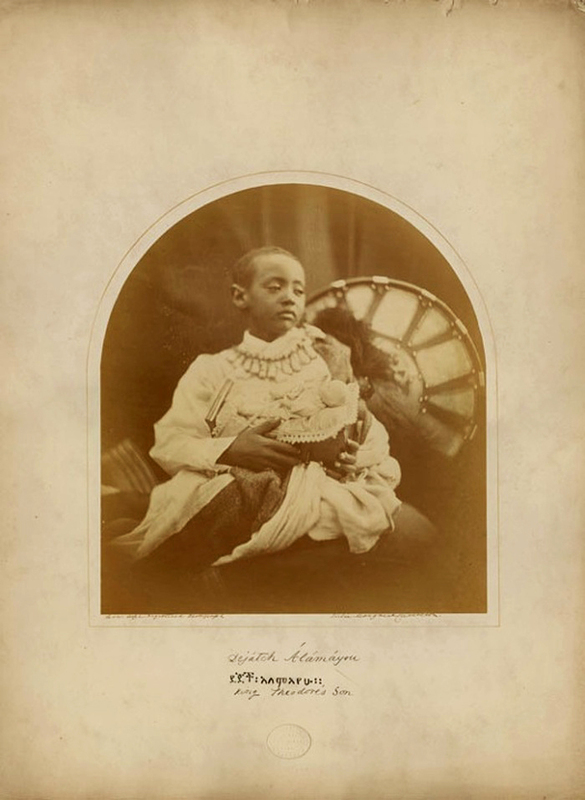 Dejazmatch Alemayehu Tewodros, often referred to as HIH Prince Alemayehu or Alamayou of Ethiopia (23 April 1861 – 14 November 1879) was the son of Emperor Tewodros II of Ethiopia. Emperor Tewodros II committed suicide after his defeat by the British, led by Sir Robert Napier, at the Battle of Magdala in 1868. Alemayehu’s mother was Empress Tiruwork Wube. The young prince was taken to Britain, under the care of Captain Tristram Speedy. The Empress Tiruwork had intended to travel to Britain with her son following the death of her husband, but died on the way to the coast leaving Alemayehu an orphan. Initially, Empress Tiruwork had resisted Captain Speedy’s efforts to be named the child’s guardian, and had even asked the commander of the British forces, Lord Napier, to keep Speedy away from her child and herself. After the death of the Empress however, Napier allowed Speedy to assume the role of caretaker. Upon the arrival of the little Prince’s party in Alexandria however, Speedy dismissed the entire Ethiopian entourage of the Prince much to their distress and they returned to Ethiopia. While staying at Speedy’s home on the Isle of Wight he was introduced to Queen Victoria at her home at Osborne House. She took a great interest in his life and education. 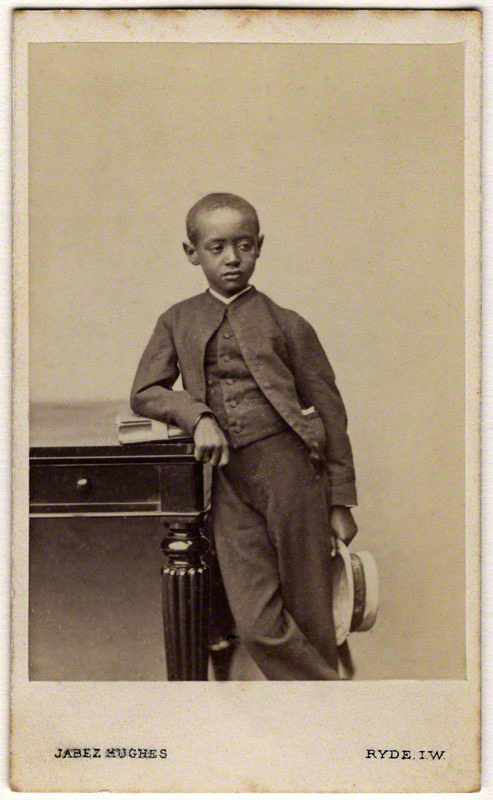 Alamayehu spent some time in India with Speedy and his wife, but the government decided he should be educated in England and he was sent to Cheltenham to be educated under the care of Thomas Jex-Blake, principal of Cheltenham College. He moved to Rugby School with Jex-Blake in 1875, where one of his tutors was Cyril Ransome (the future father of Arthur Ransome). In 1878 he joined the officers’ training school at the Royal Military College, Sandhurst, but he was not happy there and the following year went to Far Headingley, Leeds, West Yorkshire, to stay with his old tutor Cyril Ransome. Within a week he had contracted pleurisy and died after six weeks of illness, despite the attentions of Dr Clifford Allbutt of Leeds and other respected consultants. Queen Victoria arranged for Alamayehu to be buried at Windsor Castle. The funeral took place on 21 November 1879, in the presence of Cyril Ransome, Chancellor of the Exchequer Stafford Northcote, General Napier, and Captain Speedy. A brass plaque in the nave of St George’s chapel commemorates him and bears the words “I was a stranger and ye took me in”, but Alamayehu’s body is buried in a brick vault outside the chapel. Emperor Haile Selassie of Ethiopia arranged for second plaque commemorating the Prince to be placed in the chapel as well. Angus McBean (8 June 1904 – 9 June 1990) was a Welsh photographer, set designer and cult figure associated with surrealism. … [Ivor] Novello was so impressed with McBean’s romantic photographs that he commissioned him to take a set of production photographs as well, including young actress Vivien Leigh. The results, taken on stage with McBean’s idiosyncratic lighting, instantly replaced the set already made by the long-established but stolid Stage Photo Company. McBean had a new career and a photographic leading lady: he was to photograph Vivien Leigh on stage and in the studio for almost every performance she gave until her death thirty years later. McBean resultantly became one of the most significant portrait photographers of the 20th century, and was known as a photographer of celebrities. In the Spring of 1942 his career was temporarily ruined when he was arrested in Bath for criminal acts of homosexuality. He was sentenced to four years in prison and was released in the autumn of 1944. After the Second World War, McBean was able to successfully resume his career. In 1945, not sure whether he would find work again, McBean set up a new studio in a bomb-damaged building in Endell Street, Covent Garden. He sold his Soho camera for £35, and bought a new half-plate Kodak View monorail camera to which he attached his trusted Zeiss lenses. 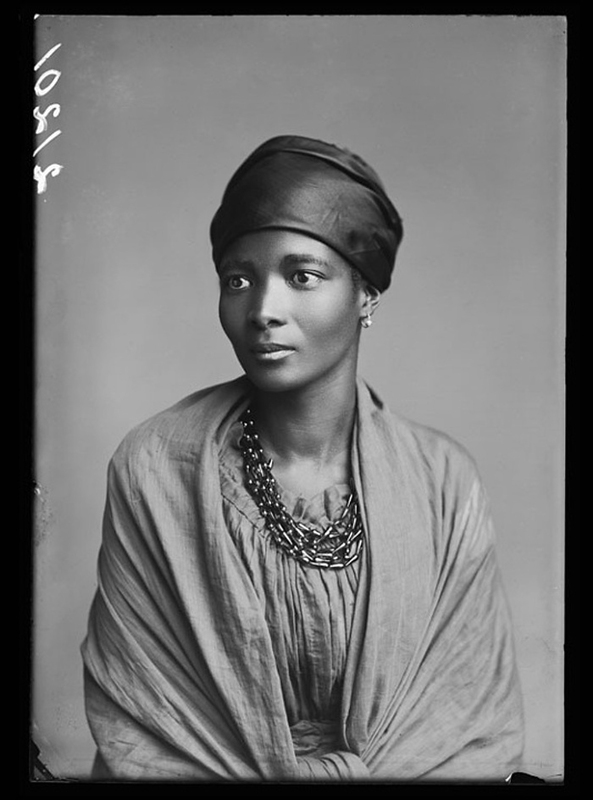 McBean was commissioned first by the Stratford Memorial Theatre to photograph a production of Anthony and Cleopatra, and all his former clients quickly returned. Through the late 1940s and 50s he was the official photographer at Stratford, the Royal Opera House, Sadler’s Wells, Glyndebourne, the Old Vic and at all the productions of H. M. Tennent, servicing the theatrical, musical and ballet star system. (An example of his work in this genre from 1951 can be seen on the page about Anne Sharp, whom he photographed in a role in one of Benjamin Britten’s operas.) Magazines such as The Sketch and Tatler and Bystander vied to commission McBean’s new series of surreal portraits. In 1952 he photographed Pamela Green as Botticelli’s Venus, with David Ball his boyfriend as Zephyrus. Despite the decline in demand for theatre and production art during the 1950’s, McBean’s creative and striking ideas provided him with work in the emergent record cover business with companies such as EMI, when he was commissioned to create Cliff Richard’s first four album sleeves. McBean’s later works included being the photographer for the cover of The Beatles’ first album Please Please Me, as well as commissions by a number of other performers. In 1969 he returned with the Beatles to the same location to shoot the cover for their album Get Back. This later came out as Let It Be with a different cover, but McBean’s photo was used (together with an outtake from the Please Please Me cover shoot) for the cover of the Beatles’ 1962-1966 and 1967-1970 compilations in 1973. In his later years he became more selective of the work he undertook, and continued to explore surrealism whilst taking portrait photographs of individuals such as Agatha Christie, Audrey Hepburn, Laurence Olivier and Noël Coward. Both periods of his work (pre and post war) are now eagerly sought by collectors and his work sits in many major collections around the world. 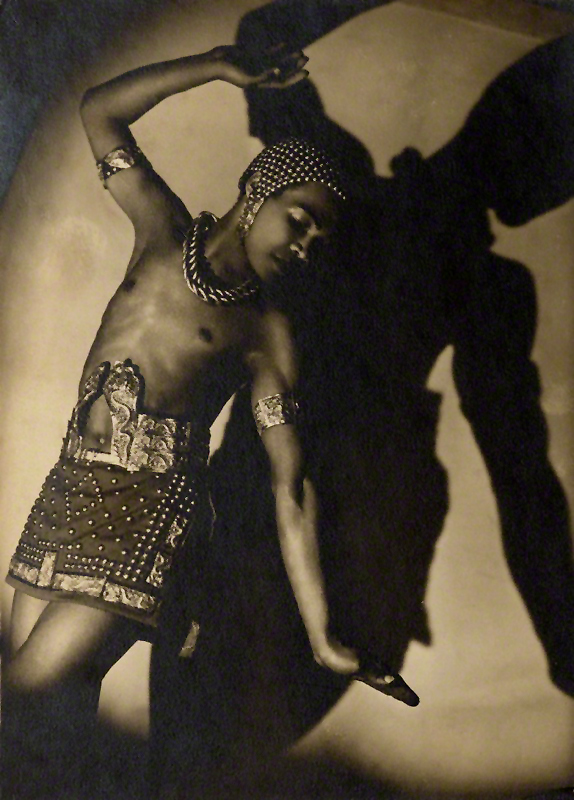 Berto Pasuka (1911 – 1963), Jamaican dancer and choreographer. The co-founder of ground-breaking dance troupe Les Ballets Negre. Born Wilbert Passerley in Jamaica, Pasuka ignored his family’s wishes for him to become a dentist, instead following his own passion to dance. He studied classical ballet in Kingston, where he first saw a group of descendants of runaway slaves dancing to the rhythmic beat of a drum. Feeling inspired to take black dance to new audiences, he moved to London in 1939, enrolling at the Astafieva dance school to polish off his choreography skills. Following his work on the movie Men of Two Worlds he and fellow Jamaican dancer Richie Riley, decided to create their own dance company. Les Ballet Negres was born in the 1940’s bringing traditional and contemporary black dance to the UK and Europe with sell-out tours. Dancer, choreographer and teacher. The pioneer of classical Indian dance in this country, Ram Gopal was born in Bangalore, and initially trained in the classical Indian dance style of Kathakali. After the War he starred in a number of Hollywood epics made on location, such as The Purple Plain (1954), and William Dieterle’s Elephant Walk (1954), for which he had also choreographed the dance sequences. After a series of successful world tours he settled in this country in 1954 in London. 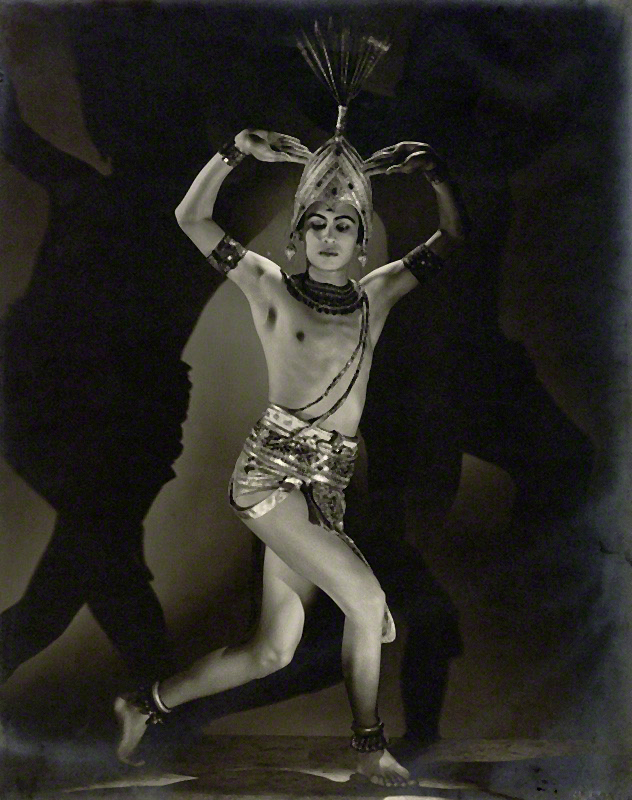 In the 1960s Gopal was a partner of Alicia Markova, having appeared with her at the Prince’s Theatre in 1960, in a duet – Radha-Krishna – choreographed by him, which transferred to the Edinburgh Festival later that year. Ram Gopal was an international pioneer of Indian classical dance. Gopal’s skill in Bharata Natyam and Kathakali learnt from leading teachers was recognised early. Born in Bangalore, he defied the wishes of his father, a Rajput lawyer and his Burmese mother, to take up dance. He was supported by the Yuvaraja of Mysore and in the 1930s began touring extensively overseas, first with American dancer La Meri. In 1960 the English ballerina Dame Alicia Markova collaborated with Gopal to create the duet Radha-Krishna. Gopal spoke frequently of the ways ballet and Indian dance could complement each other, bringing together diverse cultural experiences. He hoped that through dance “the highest cultures of the East and the West will be drawn together and will work towards a true culture which is above all distinctions of race, nation, and faith.” In 1990 Gopal was given the honorific Indian title of Pandit and was appointed OBE in 1999. 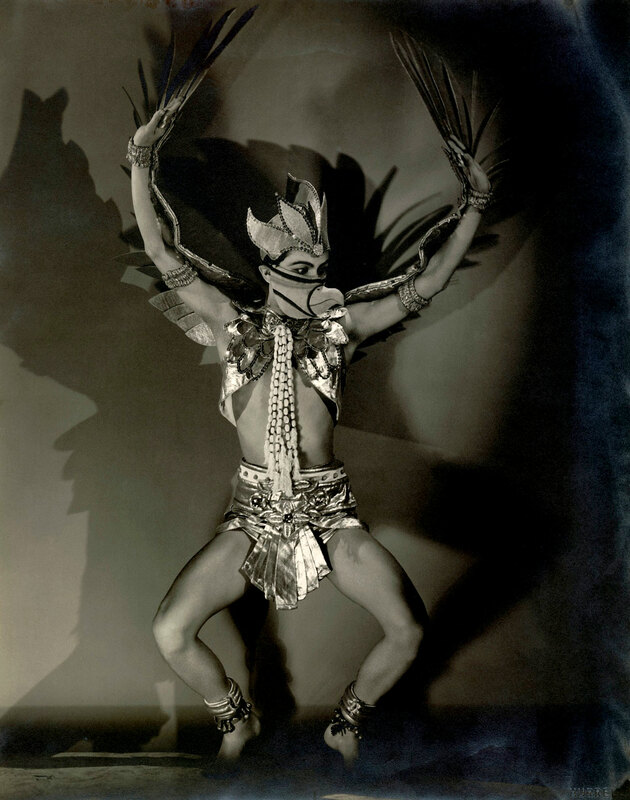 Five vintage photographs by Carl Van Vechten, Madame D’Ora and George Hurrell show Gopal in various costumes and dances.